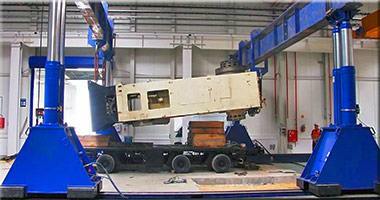 We can ship entire production lines as well as single machines. We provide electrical and mechanical services. Your machinery will be properly cleaned and packed prior the the importation. We can handle even most difficult projects and can cope with all the customs documentation. We are operating latest moving equipment such us machinery dollies, skates, lifting jacks, forklift and cranes. We have our own 20ft and 40 foot shipping containers to transport your machinery safely and professionally. You can trust our machinery engineers. If you would like to import machinery to OZ or export factory plants from the UK to Australia there are strict regulations in respect of making sure there are no insects, plant seeds or bacteria present that could threaten the unique Australian's flora and fauna. Whatever type of machines your would like to bring to OZ – printing presses, milling machines, industrial fans, building equipment, cranes, production lines or large trucks you will have to make sure they are properly cleaned, free from any contamination. If you fail to clean your machinery the Australian Department of Agriculture can send your machines back to the UK at your costs. Why the machines have to be properly cleaned prior to arrival in Australia? Used machinery and industrial equipment can be contaminated with soil, animal or plant materials which can contain pests, viruses and diseases that can have a devastating impact on the unique Australian environment. There are plenty of diseases in the UK that are not present in OZ. That's why it is so important they are not brought to Australia together with the machines. Any machinery and machinery parts that had direct contact with soil, plant or animal material must be properly cleaned. If you would like to avoid any delays in delivering your machinery to Australia you may want to dismantle them. The officers of Australian Department of Agriculture are very accurate and strictly follow the cleanliness checking procedures. The importer should make sure the machinery does not require dismantling to be checked properly. It is advisable all heavy machines are shipped dismantled so they can be inspected quickly, with no problems and released from the wharf or storage facility. If the biosecurity worker inspects your machinery and recognizes you did not make any effort to clean the machine your import permit can be cancelled and the machinery could be returned to the UK on your expense. In the case there are only small traces of contamination or the machine needs dismantling for proper inspection it will be sent to the nearest Quarantine Approved Premises. 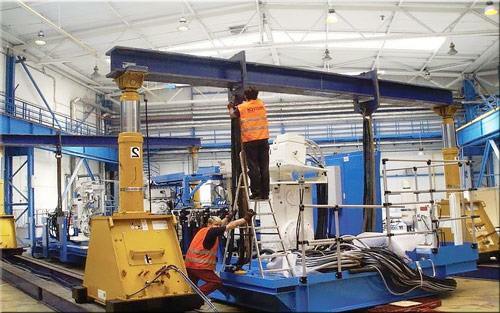 The QAP workers will dismantle and clean the machine so it is ready for re-inspection. The cost of dismantling and cleaning is to be covered by the machine owner. As you can see the cleanliness of your heavy equipment plays a very important part when importing machinery from overseas. We offer both professional cleaning and international packing services. We will make your devices, trucks and other heavy machines ready. Avoid problems and cut down your expenses only to the necessary once that can't be avoided. 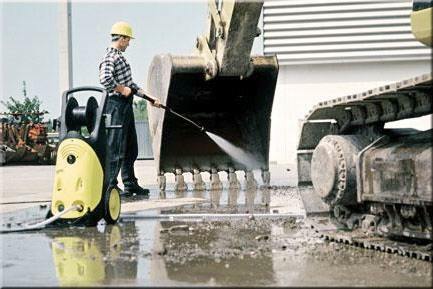 There are more than dozen tips and guides on how to clean machinery. The guidelines include the areas where the contamination can be found. The shipping tips and advice take account of most common machinery imported from the UK to Australia: articulated dump trucks, caterpillar dozers, compactors, dump trucks, excavators, motor graders, scrapers, tractors, skid steer loaders, building machinery, agricultural equipment and many more. Please remember to be granted a release from customs for any machinery, all areas of the machine must be accessible. Even new machinery can be contaminated. Very often it gets dirty during the loading in filthy and wet conditions. Some machinery is also field tested prior to the importation to Australia. Very often the machines are stored in bad conditions where get contaminated with soil, animal or plant material. Most new machinery and machinery parts do not require shipping permit if shipped for commercial or none-commercial use. Almost all used machinery requires the import permit. As a professional international machinery shipping company we offer full range of services which include electrical and mechanical services. We can shut down your production lines, disconnect them and dismantle. We can properly clean your machines and pack them using only new packing and wrapping materials. 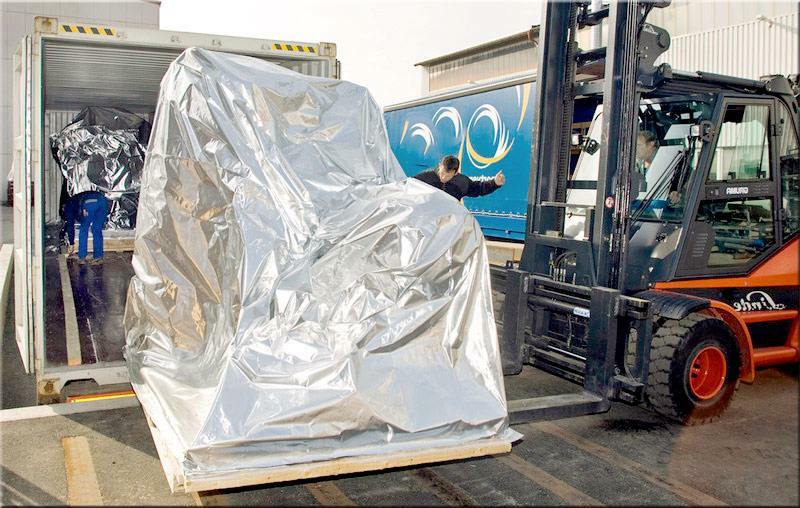 Once your machinery is ready to be imported to Australia we can pack it, load and secure inside of the shipping container. We can sort out all necessary shipping documents and acquire an import permit if necessary. Our machinery moving partners in Oz will be more than happy to put together your factory plants once they have been delivered. Our machinery electricians and engineers are full trained and experienced. If necessary they are ready to travel to Australia from UK to make sure the installation of your machines goes as smoothly as the disassembly went. Give us a quick call to find out the cost of shipping machinery and moving from the UK to Australia.